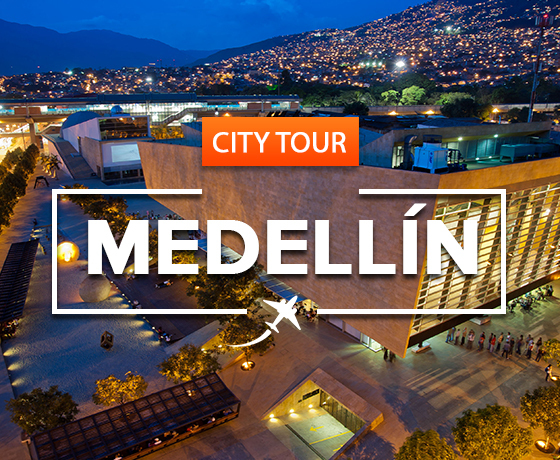 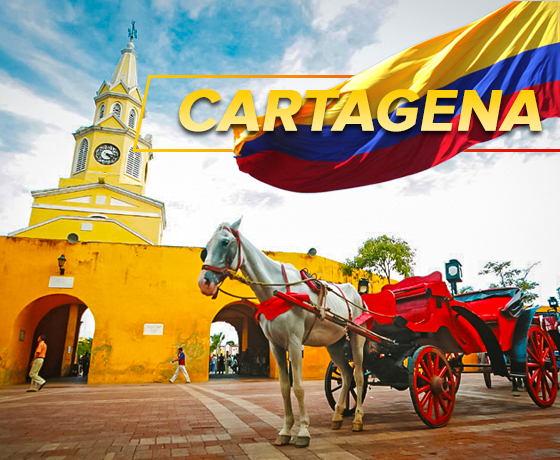 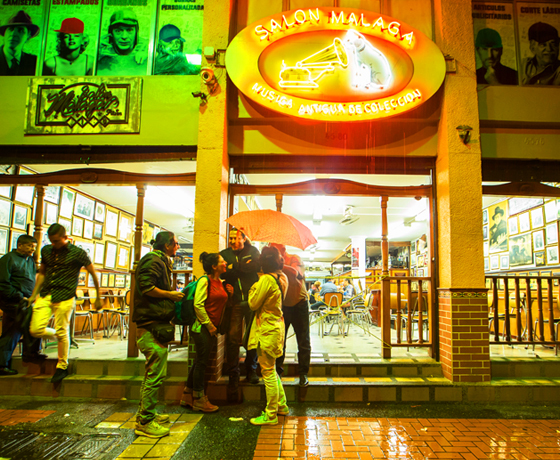 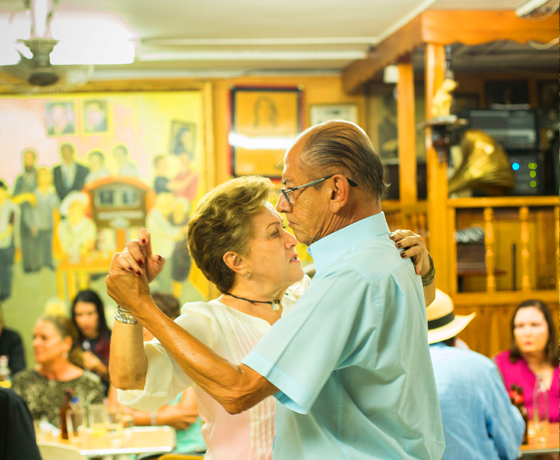 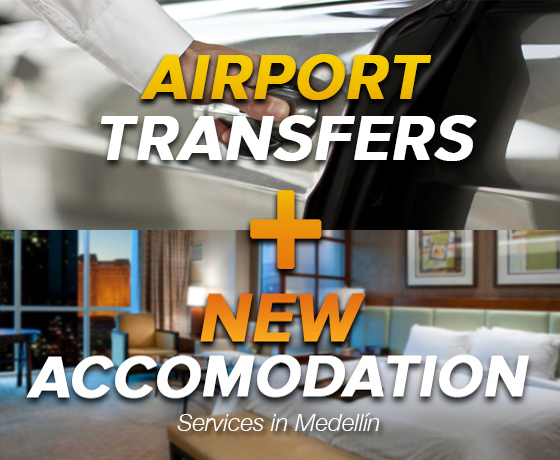 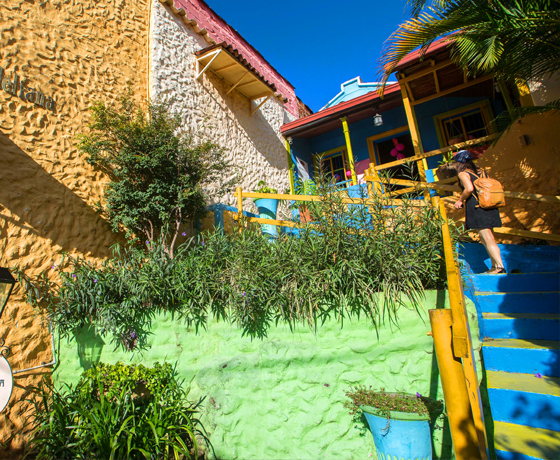 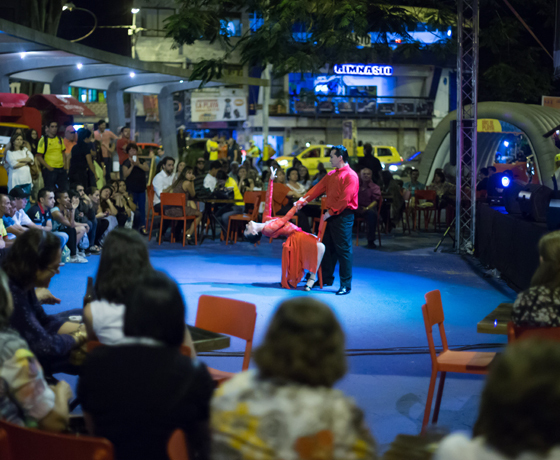 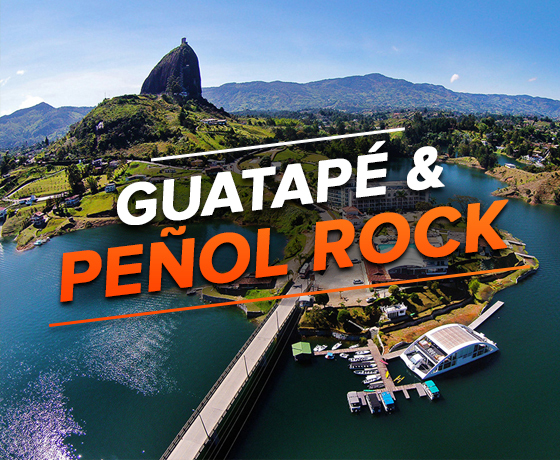 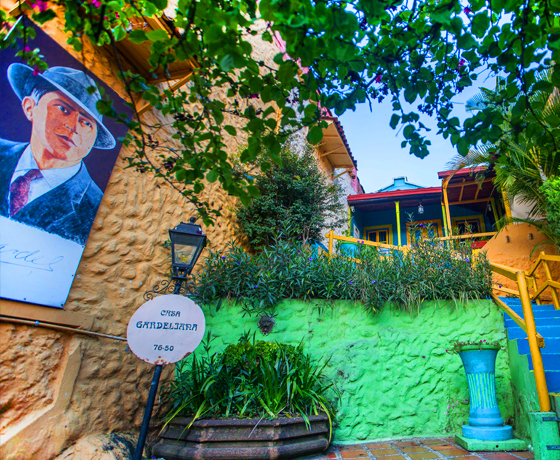 Medellín is rated as the second popular tango metropolis of South America after Buenos Aires since Carlos Gardel, the king of Tango visited Medellin often. 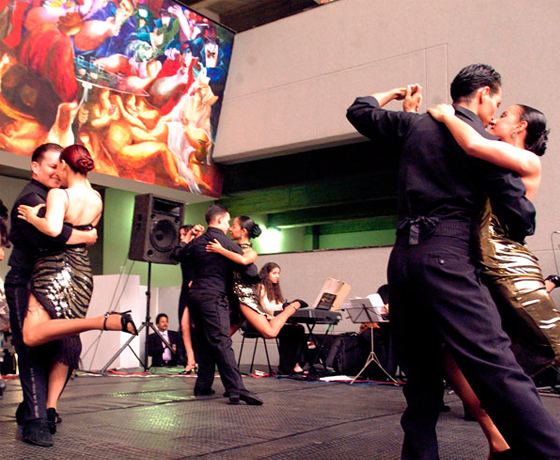 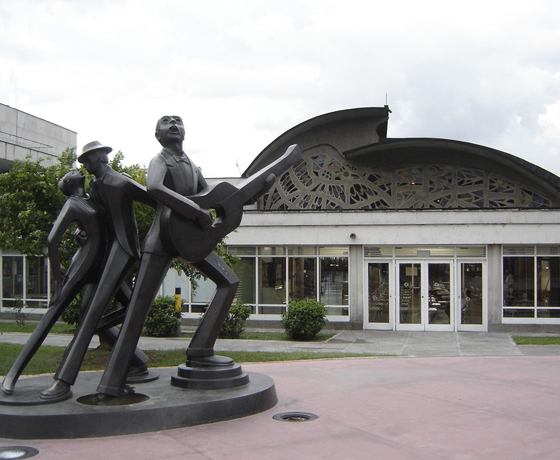 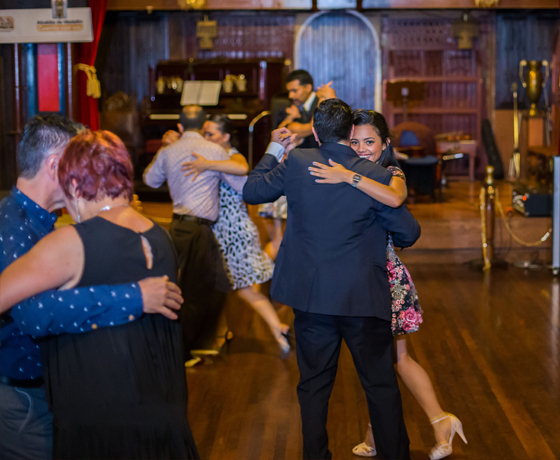 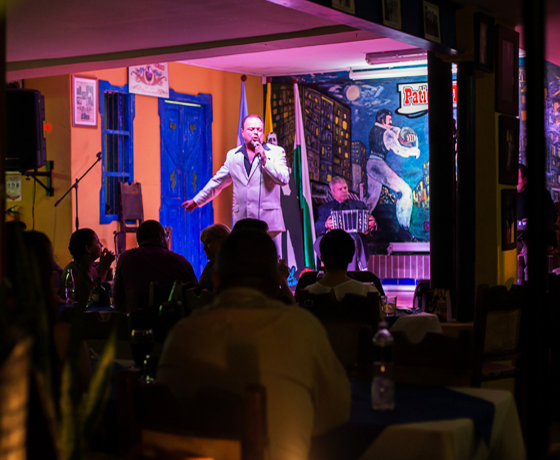 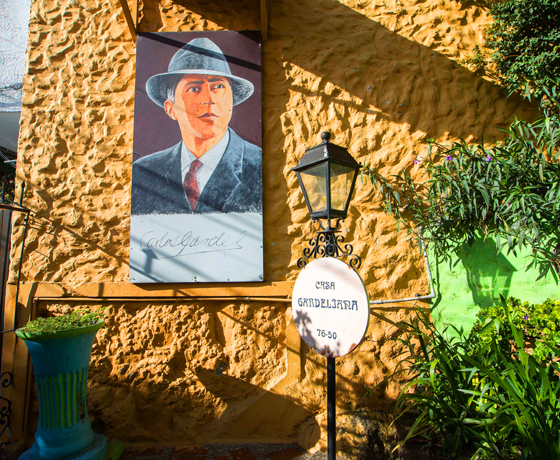 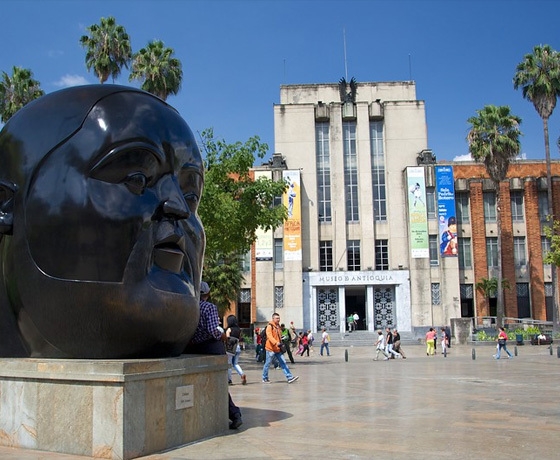 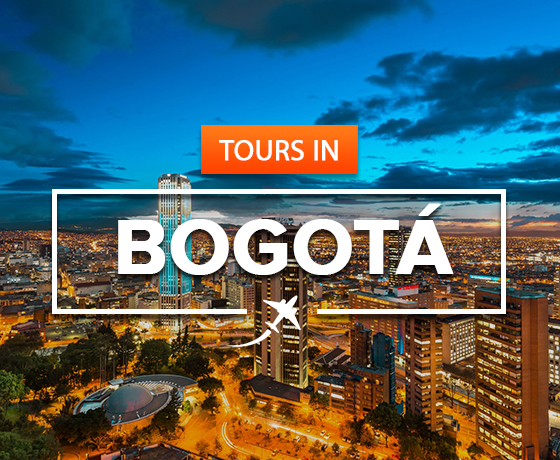 During this tour we take you to San Pedro Cemetery Museum and Plaza Gardel where you will discover more about the history behind Tango in Medellin. 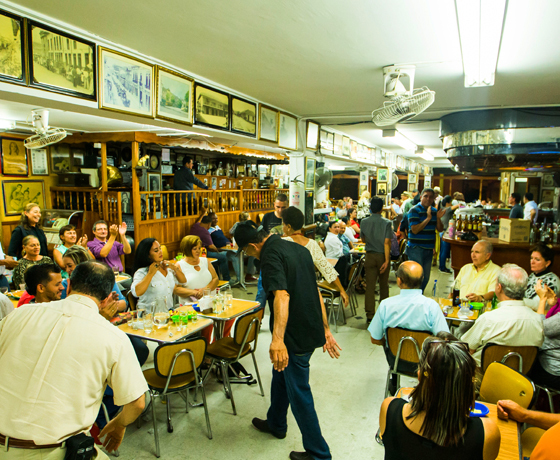 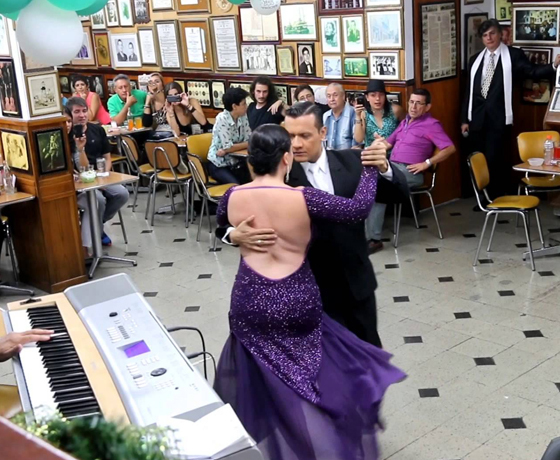 We take you to one of the oldest tango bars in town where you also have the change to try it yourself. 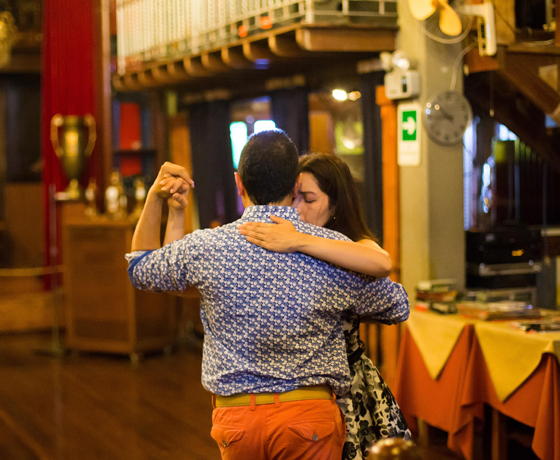 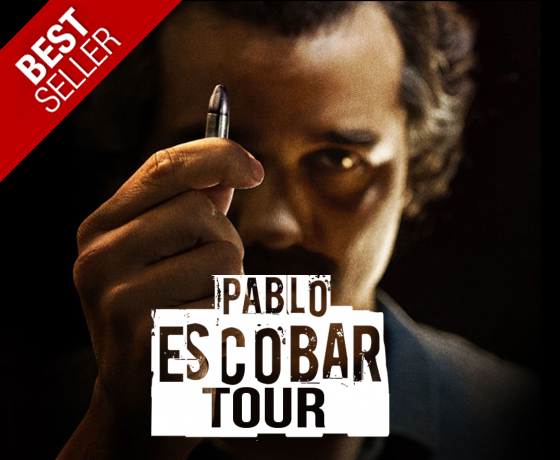 This tour also includes a beautiful tango show that definitely will blow your mind away!